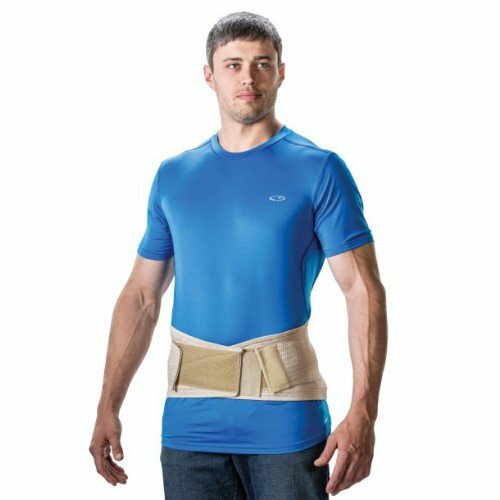 The Ventilated Elastic Lumbosacral Support helps prevent and relieve low back pain resulting from muscle strains and spasms. It supplements stretched or weakened abdominal muscles. Its dual-pull, upward and inward pressure supports the entire abdominal region to reduce stress on the lower back. 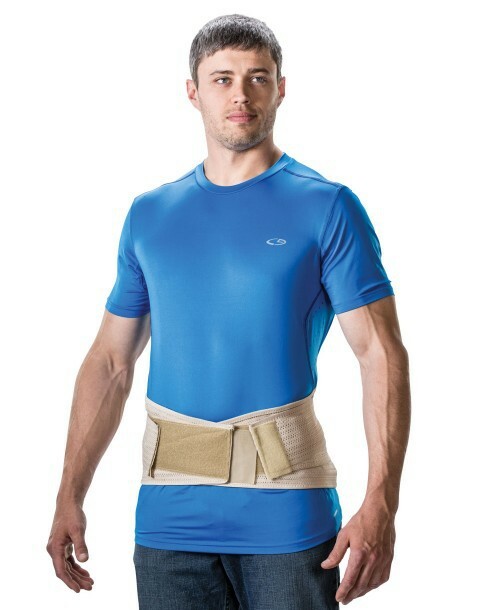 Limiting the motion of muscles and ligaments, this support also helps improve posture and serves as a reminder to use proper lifting techniques.